From terminal unable to locate package error. I have already added repository. 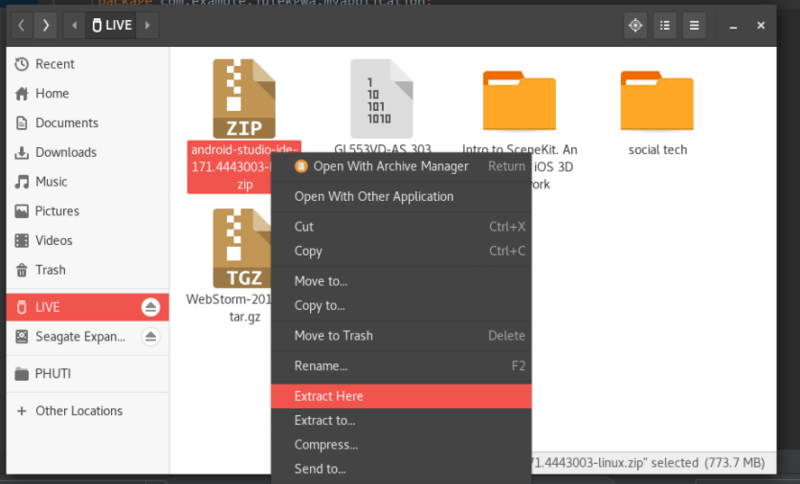 Go to Download Android Studio and download the zip file, extract the files. Move the android-studio folder to /opt folder. 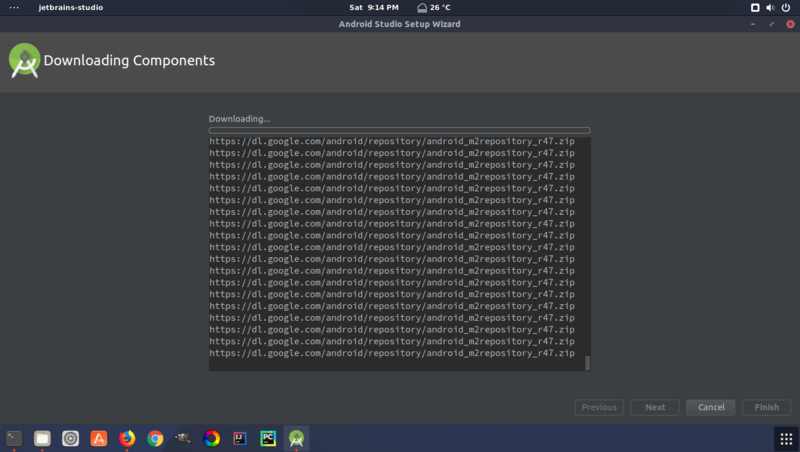 When you launch android studio for the first time, it will download some components. Your repository ppa:paolorotolo/android-studio does not contain packages for Ubuntu 17.10 Artful. 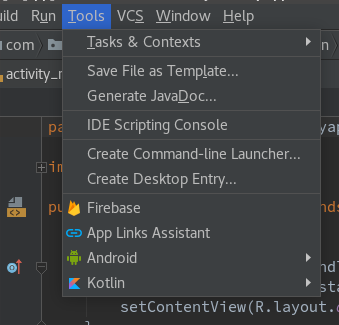 the last command will install Android Studio to your home folder with corresponding shortcuts. Not the answer you're looking for? Browse other questions tagged 17.10 android-studio or ask your own question. Unable to run mksdcard SDK tool" what should i do in this case of installing android studio?